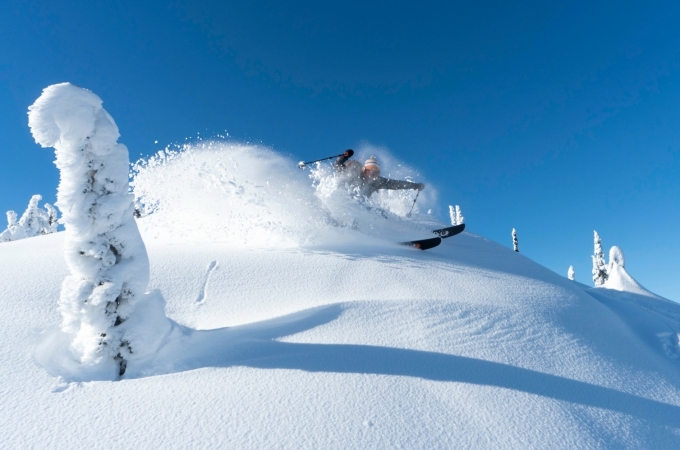 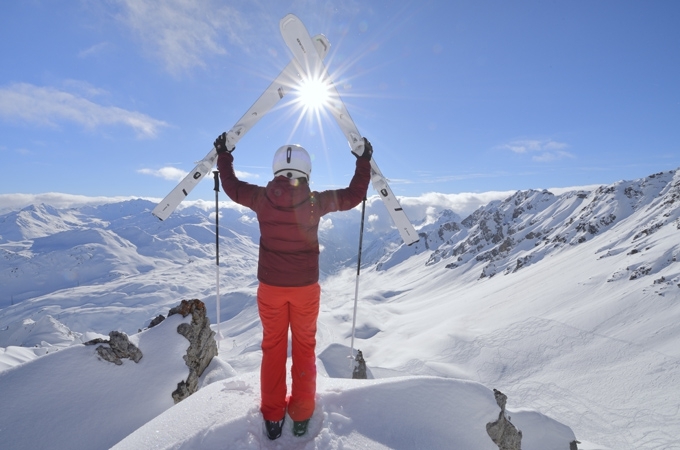 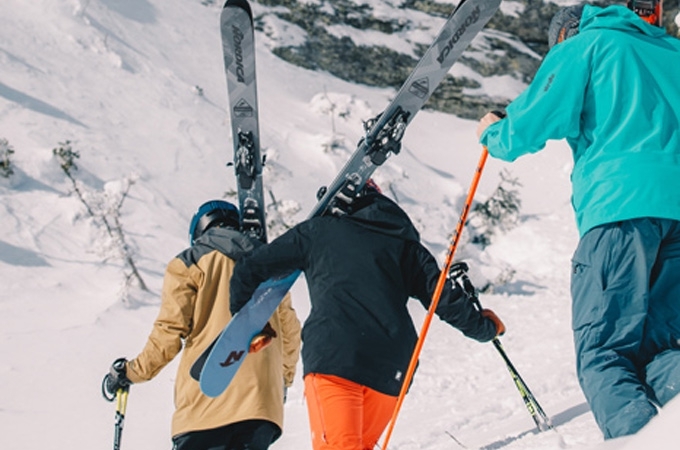 The one stop resource for all your skiing needs. 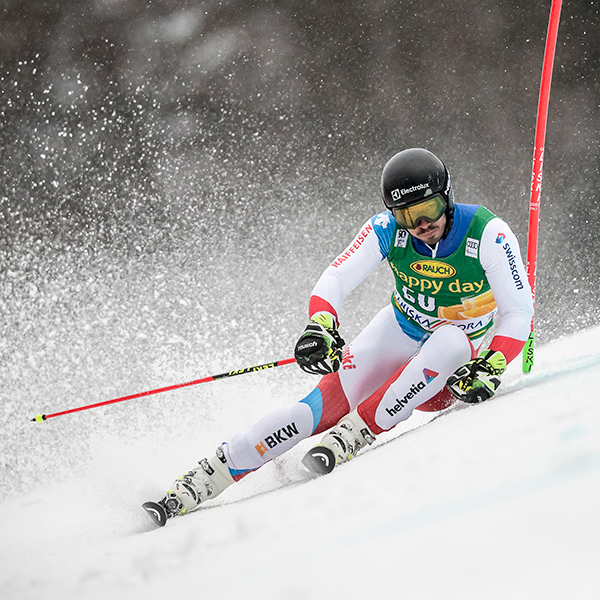 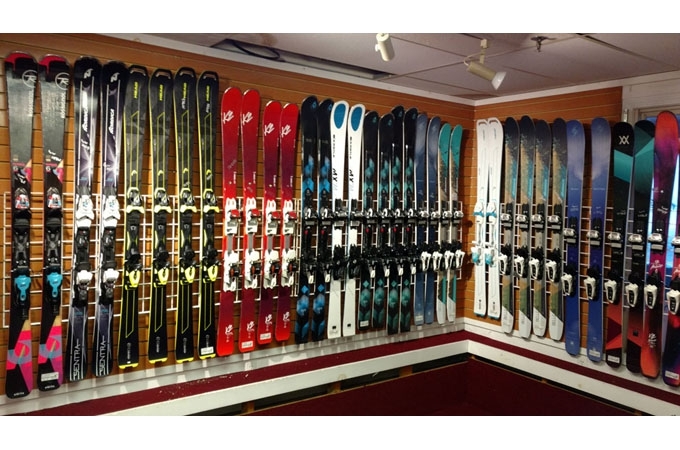 At Sport Thoma Ski Shop, a six time Gold Medal award winning ski shop, our customers are our first priority.  Our experienced, friendly staff is here to help whether you're calling to place an order or visiting us at one of our six New Hampshire locations. 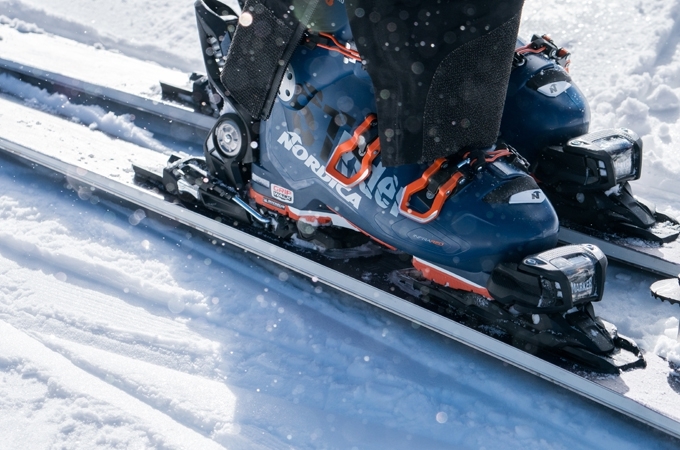 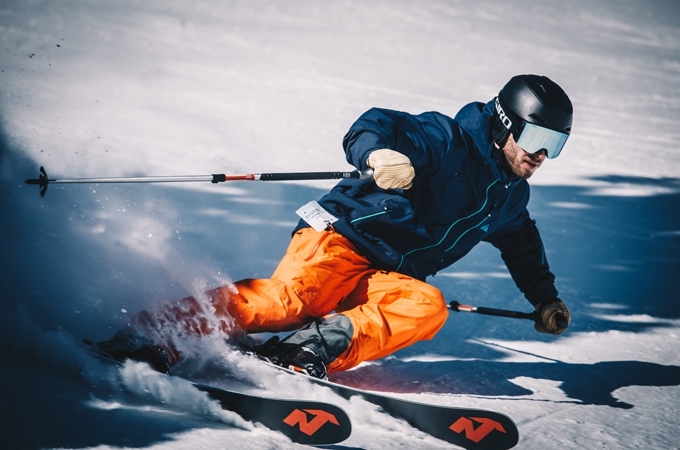 Sport Thoma proudly offers the most expert custom ski grinding and hand tuning for both recreational and race skis, featuring HOLMENKOL alpine ski wax and tuning products.